Sleeping In A Recliner For Acid Reflux - Will It Really Help? 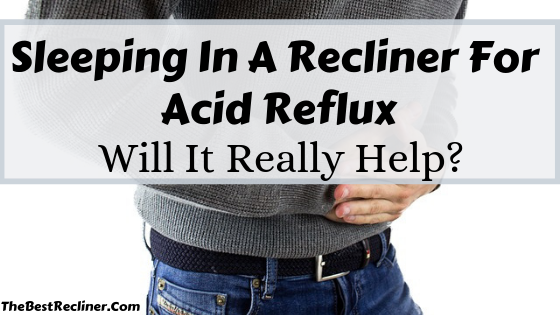 Home » Blog » Sleeping In A Recliner For Acid Reflux – Will It Really Help? Acid reflux is the backward passage of stomach contents into the oesophagus (also called food pipe) which can lead to heartburn. Often, the terms are used interchangeably. Acid reflux is when the stomach contents go back up the oesophagus (sometimes into the throat only, sometimes even into the mouth). And heartburn is the troublesome feeling as a result of that action. 3 Does Sleeping In A Recliner Help Acid Reflux? 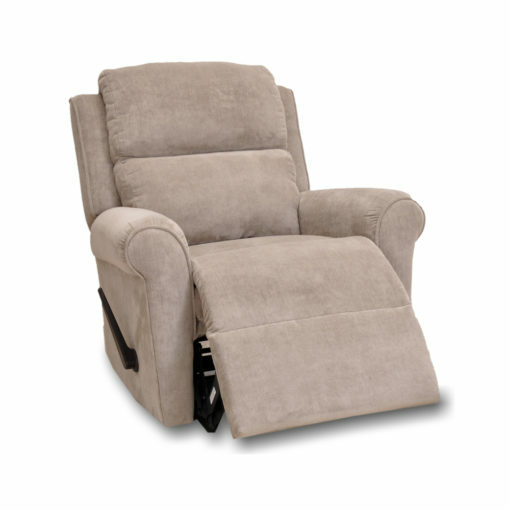 4 What Type Of Recliner Is Best For Acid Reflux? Many people claim that they get reflux after eating particular meals. Often, the culprits are items high in fat, citrusy, spicy foods, chocolate or acidic foods like tomatoes and oranges, garlic, onions and mint, as well as carbonated beverages. These foods might be harder to digest, creating extra stomach acid that can reach the esophagus. Doctors often advise lifestyle changes–including avoiding eating certain foods–to fight reflux symptoms before trying medications. Obesity is one of the main reasons behind acid reflux. It can also increase the risk of GERD complications, another digestive disorder that affects the ring of muscle between the stomach and esophagus. More fat around your middle seems to raise the the risk of having acid reflux. Experts agree that extra abdominal fat gives extra pressure to the stomach, forcing acid up towards the esophagus. Furthermore, hormones could also play a role. Overweight people have more circulating estrogen, which has been associated with acid reflux symptoms. Postmenopausal women undergoing hormone therapy also have a higher risk of reflux. Research has proven that losing weight either through exercise, diet or bariatric surgery can relieve reflux symptoms. Eating a particularly big meal at any time can cause acid reflux, but it’s especially risky if you do it right before you go to sleep or decide to relax on the couch. To resolve this, do eat several small meals throughout the day instead of fewer big meals. Don’t lie down until two or more hours after meal time and, if you still have acid reflux symptoms, try to raise the head of your bed or recliner a few inches to counteract the effect of gravity. Smoking and chewing tobacco can harm your digestive system just as it harms so many other parts of the human body. Unfortunately, secondhand smoke can also contribute to reflux. Smoking also contributes to reflux by making a person cough. When a person coughs, pressure in the belly increases and this promotes acid reflux. 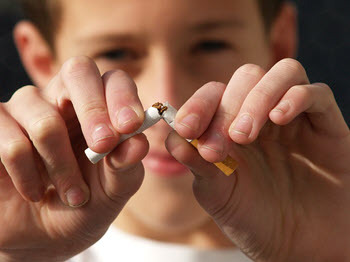 Research has continually shown that quitting smoking can improve reflux. A hiatal hernia is when the upper part of your stomach bulges up towards your chest cavity. Hiatal hernias get more common after reaching the age of 50 and in obese people. Sometime, they happen after vomiting, coughing or a physical injury. Losing weight and a healthy diet can help help relieve reflux symptoms due to a hiatal hernia. Some individuals with reflux due to hiatal hernias may benefit from prescription or over-the-counter heartburn medicines. In very extreme cases, surgery may be required to push the stomach back down and strengthen the barrier between the esophagus and stomach. Up to half of pregnant women experience acid reflux. Although it can start at any point, it is more common after 27 weeks. If a person has experienced acid reflux or pregnancy before, she’s more likely to experience acid reflux on her next pregnancy. A pregnant woman should pay close attention to her diet and eliminate triggers in her lifestyle to reduce acid reflux symptoms. Not all acid reflux medicines are safe during pregnancy, so pregnant women should consult with their doctors first.The reflux should subside after the baby is born. Potassium and iron supplements can also trigger reflux. If you think any of your medications are causing reflux, your doctor may recommend an alternative without this side effect. A popular Gallup poll showed that approximately two-thirds of people with heartburn said stress worsened their symptoms. Up to now, no one is exactly sure why. Researchers have speculated that anxiety may produce more stomach acid. Furthermore, some findings indicate that, during times of stress, your perception of acid reflux discomfort is increased. 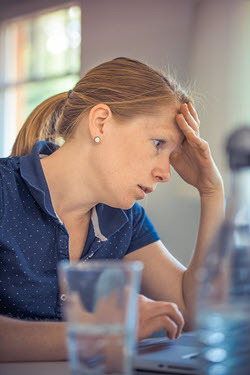 Stress can also move us toward other activities that can cause acid reflux, like drinking alcohol, smoking, stress eating and skipping the gym. This is an autoimmune disease that disrupts the body’s connective tissue. Lots of people with scleroderma mention acid reflux as a symptom. The same basic strategies to relieve reflux can help scleroderma sufferers as well. Avoid certain foods and alcohol, do not lie down after eating, eat smaller and fewer meals, and lose weight if needed. Over-the-counter antacids may help, but consult your doctor before using them. The left side wins. Sleeping on the right has been proven to relax the muscles between the stomach and the oesophagus. But when these muscles are contracting, they help control the process of acid reflux. Do avoid sleeping on your front. This puts pressure on your stomach, which pushes acid upwards resulting in heartburn. This will more likely happen if you are obese or overweight. Still, you should try other positions and see what works best, regardless of your weight. When lying down, raising your head a few inches can prevent acid from rising towards your chest to cause heartburn. A wedge shaped pillow that elevates the full upper body can do a lot of good when you are trying to sleep with acid reflux. Does Sleeping In A Recliner Help Acid Reflux? Sleeping in a recliner opens up your diaphragm to help you breathe easier. Acid reflux, heartburn and GERD sufferers find relief in a recliner because resting in an upright position allows the force of gravity to keep stomach acid down. 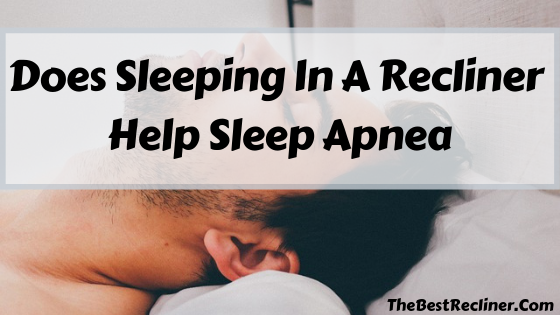 Easy breathing and keeping your stomach acid down will help you sleep uninterrupted. What Type Of Recliner Is Best For Acid Reflux? 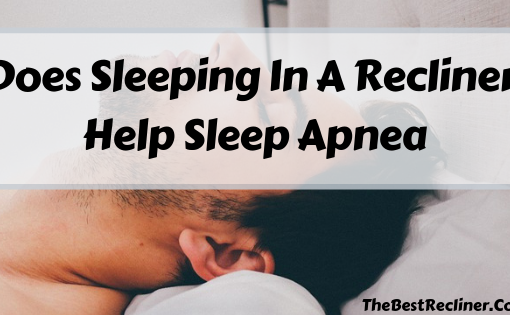 People nursing an injury, pregnant women, the elderly and those with acid reflux usually find it difficult to sleep on a flat, horizontal surface. A comfortable sleeper recliner can help relieve pain and discomfort by helping you sleep in a more elevated position. 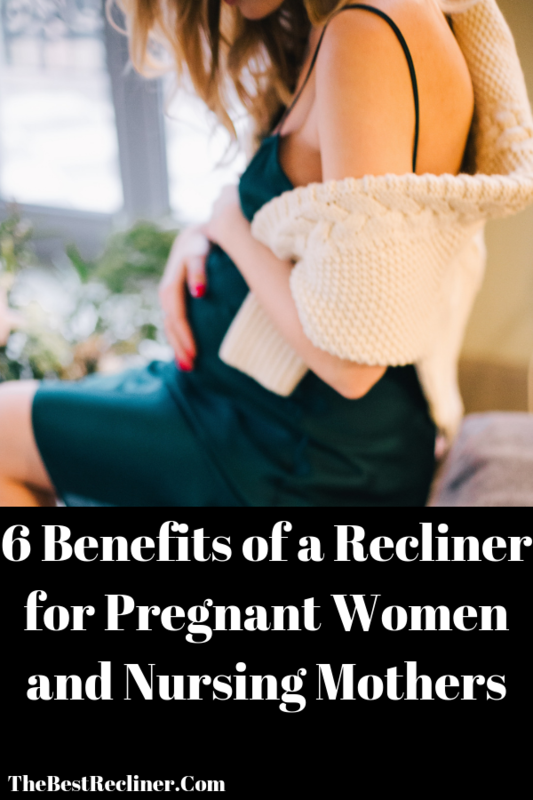 Recliners are not only helpful for acid reflux but also improve blood circulation, respiratory issues, back pain and comfort in pregnancy. In addition, recliners allow you to adjust the angle of the head, neck and back which can help with breathing, which will lead to a better sleep. 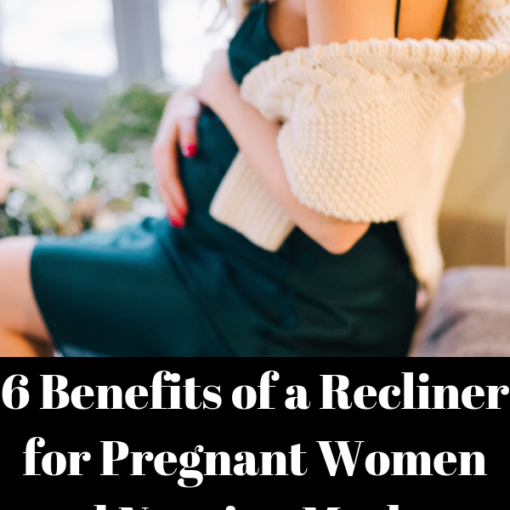 The most important consideration for sleeping in a recliner for acid reflux is finding the most suitable recliner for you. When searching for a recliner suitable for sleeping you will need to consider durability, comfort, soft upholstery and size. If you would like to have a look at our choice of the best recliners for sleeping which meet all of these criteria, then visit the article in the link. 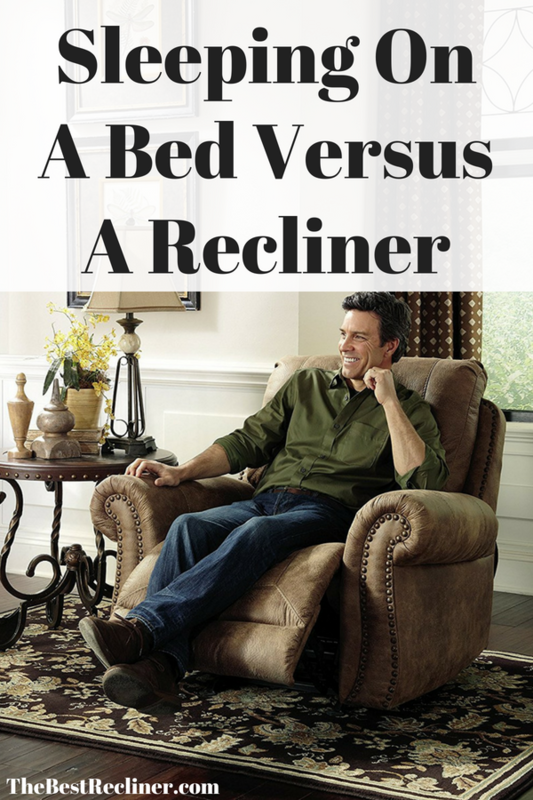 Did you find sleeping in a recliner helpful for your acid reflux? Please let us know in the comment section below.